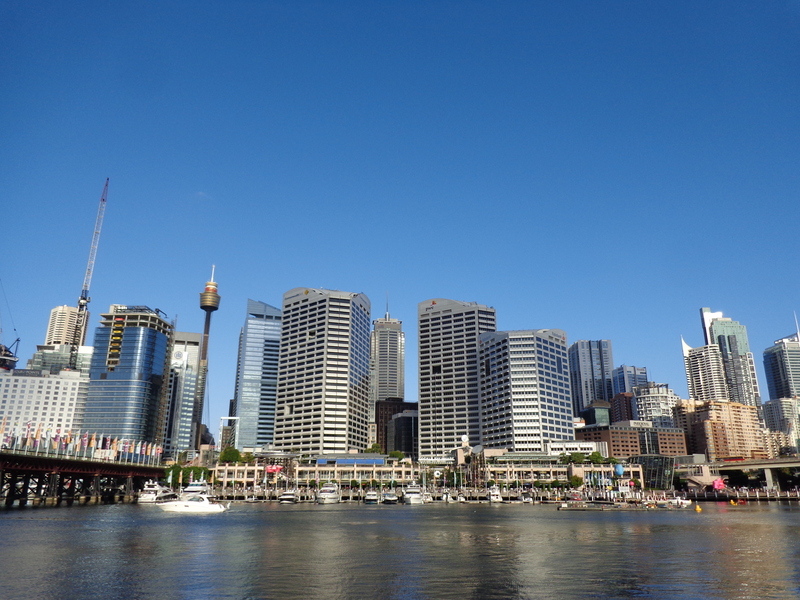 A harbor within the giant Sydney Harbour, Darling Harbour buzzes with activity right next to downtown Sydney. Shopping centers, museums, entertainment centers, restaurants, the largest IMAX in the Southern Hemisphere, Madam Tussaud's Wax Museum, the Sydney Aquarium--the list goes on and on. You can head from attraction to attraction and then stay for dinner, or just stop in, snap a few photos, and people-watch from a cafe. For Darling Harbour and beyond, use our Sydney online travel planner to get the most from your Sydney vacation. Great views and lively crowd of people walking up and down the harbor. There are several restaurants located on the harbor offering various views of the city. Ferris wheel is probably offer the best views. There is even a nightclub off the water. Enjoyed the cleanliness. Don't forget to bring your walking shoes! Plenty of restaurants and places to go and see. Worth a visit as it's close to cultural areas and convenient for me whilst using the conference centre. A few pubs scattered around with some decent beers too. One of the best places in the world. Great place to chill, get great meals, catch street shows, singers, performers and much more. Magical at nights. Fireworks on Saturday nights 9pm in summer time. Plenty of nice restaurants with lots of different cooking styles. Loads of fun things for kids, from playground fun to street performers. Every day, we help thousands of travelers plan great vacations. Here are some tips on how to use your Listing Page to attract more travelers to your business - Darling Harbour. Promote your permanent link - https://www.inspirock.com/australia/sydney/darling-harbour-a49777819 - on your website, your blog, and social media. 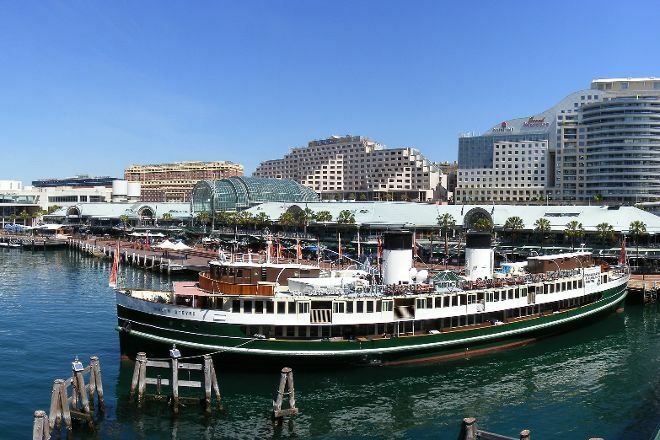 When a traveler builds a plan from this page, the itinerary automatically includes Darling Harbour. 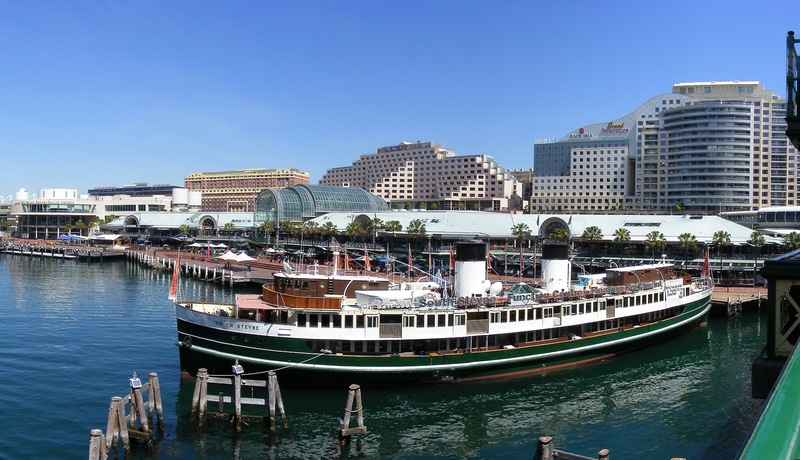 This is a great way for travelers looking for a great vacation in your city or country to also experience Darling Harbour. Promoting your link also lets your audience know that you are featured on a rapidly growing travel site. In addition, the more this page is used, the more we will promote Darling Harbour to other Inspirock users. 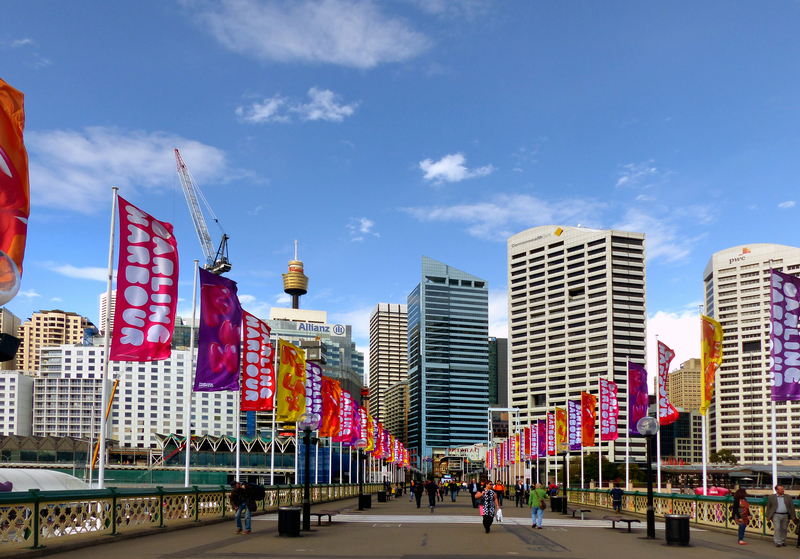 For best results, use the customized Trip Planning Widget for Darling Harbour on your website. It has all the advantages mentioned above, plus users to your site can conveniently access it directly on your site. Visitors to your site will appreciate you offering them help with planning their vacation. Setting this up takes just a few minutes - Click here for instructions.